Are you a fan of the Toronto Blue Jays? 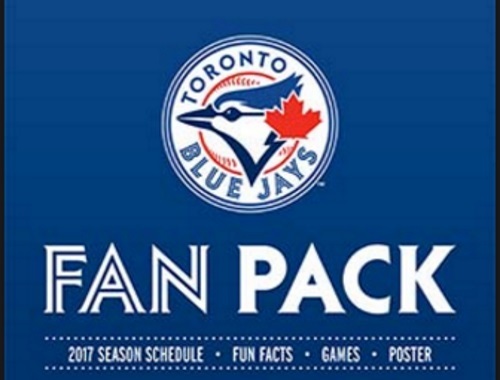 You can request a Free Blue Jays Fan Pack! Let us know on our Facebook Page if you've got one before! I never got a fan pack before and would certainly like one.